Do you look in the mirror and see visibly noticeable hair loss? You are not alone. Hair loss is experienced by millions of men and women. 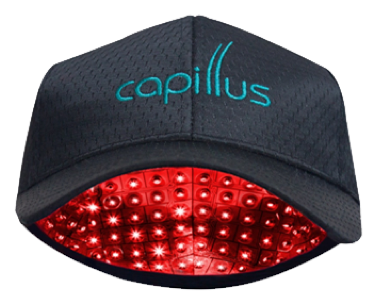 At Dermatology Institute and Laser Center, we’ve achieved very favorable results with Capillus, an FDA approved laser cap that uses low level laser therapy to energize cells in the hair follicle stimulating hair growth and resulting in thicker, stronger hair.